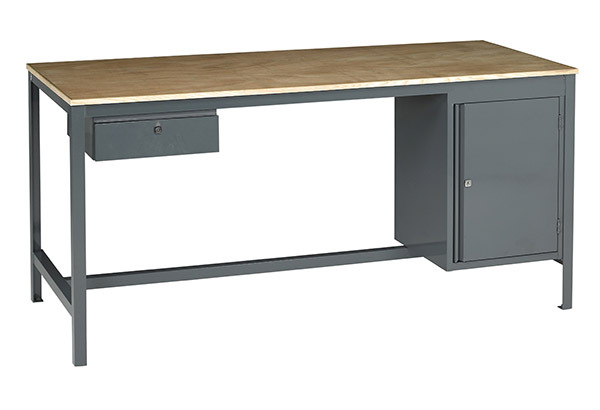 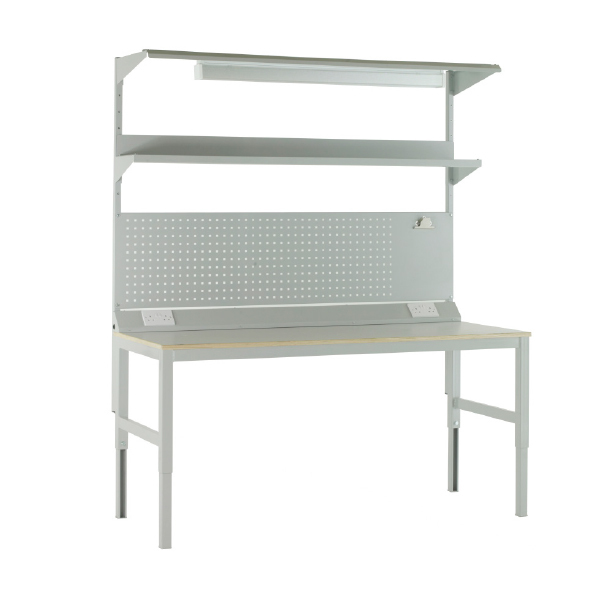 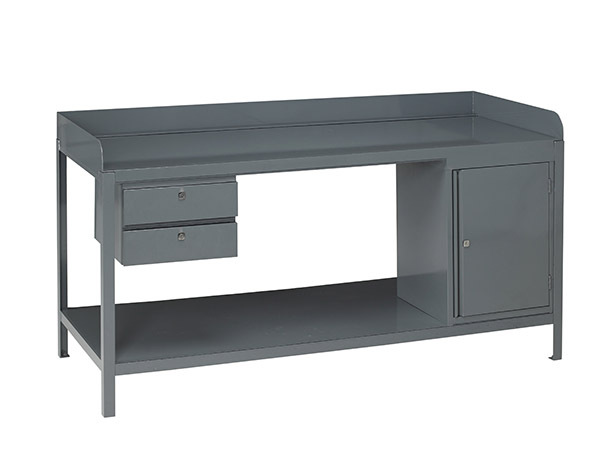 Our Easy Order Workbenches are exactly that – easy to order. 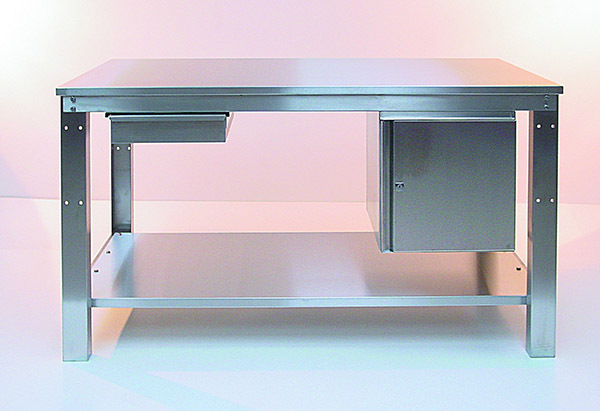 Convenient and hassle-free, our range consists of stainless steel, cantilever frame, engineering and heavy duty benches. 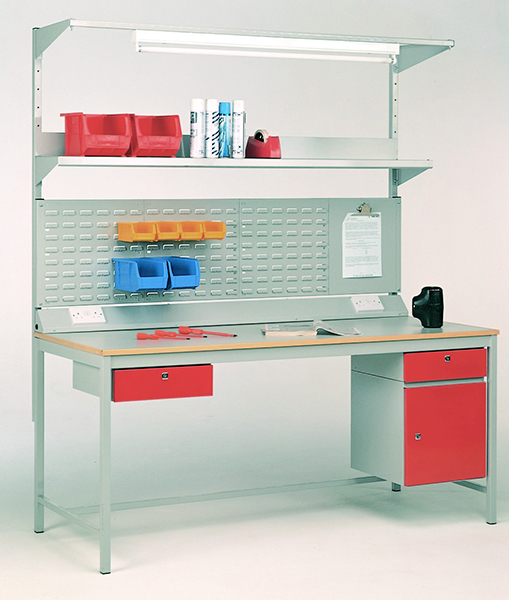 Ideal for use in garages, workshops, or industrial settings where a work surface and tool storage is needed.